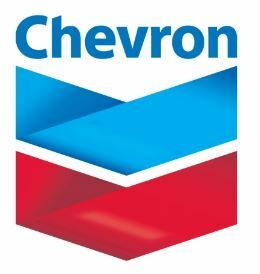 See details of Chevron Recruitment 2017 - Facilities Engineer (Project Engineer). Chevron is one of the world's leading energy companies, with approximately 60,000 employees working in countries around the world. Chevron recruitment 2017 is accepting online applications for the position of Facilities Engineer (Project Engineer) located in Bangkok, Thailand. This position will be responsible for managing well factory projects (e.g. infill and receiver installation) and small capital project development & execution including Engineering, Construction, and Commissioning with less complexity.